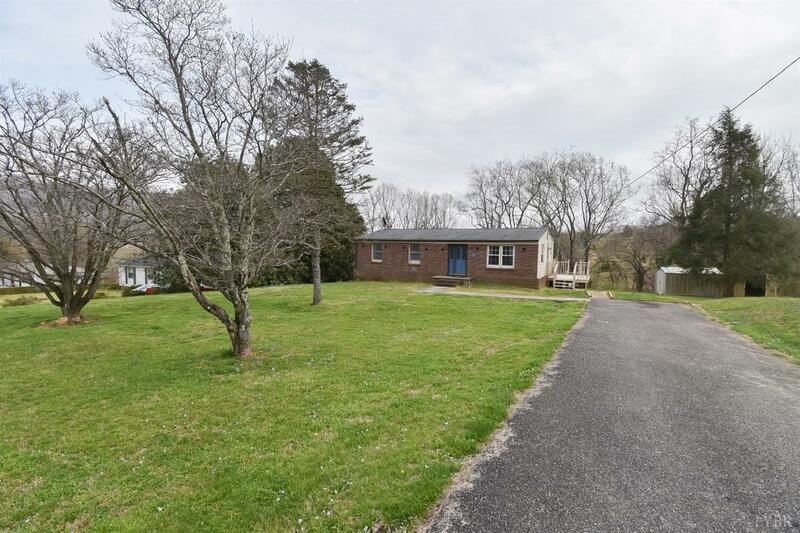 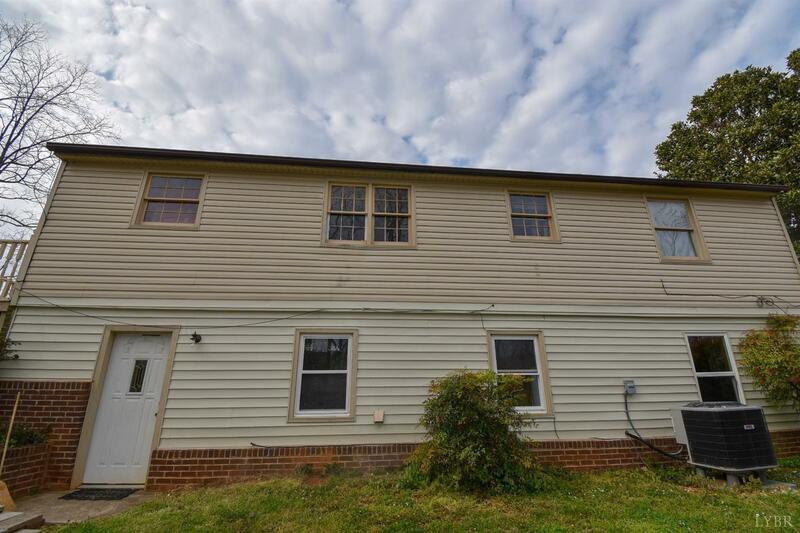 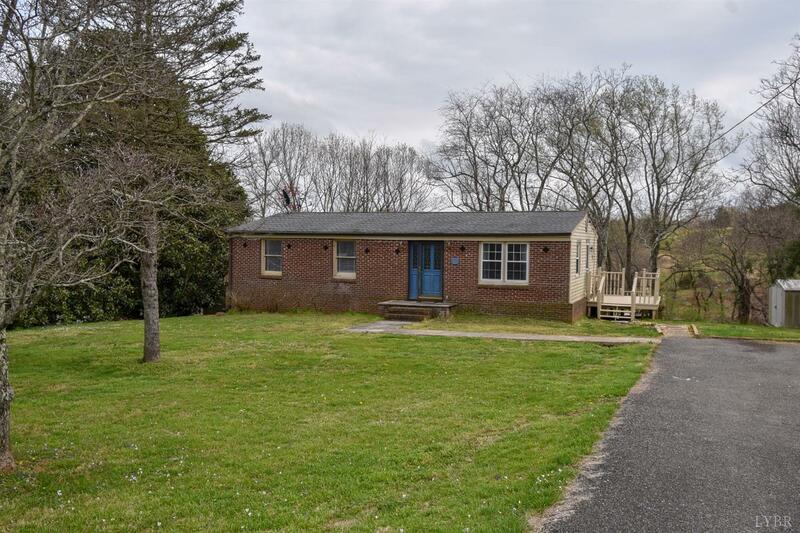 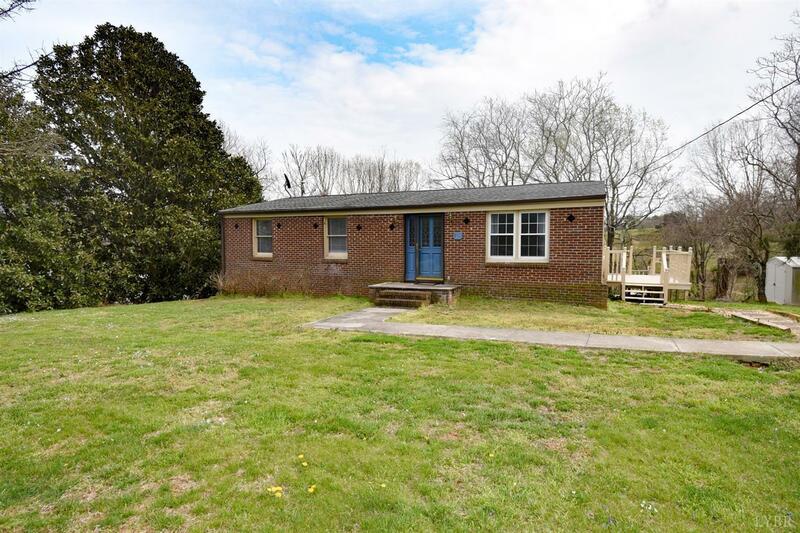 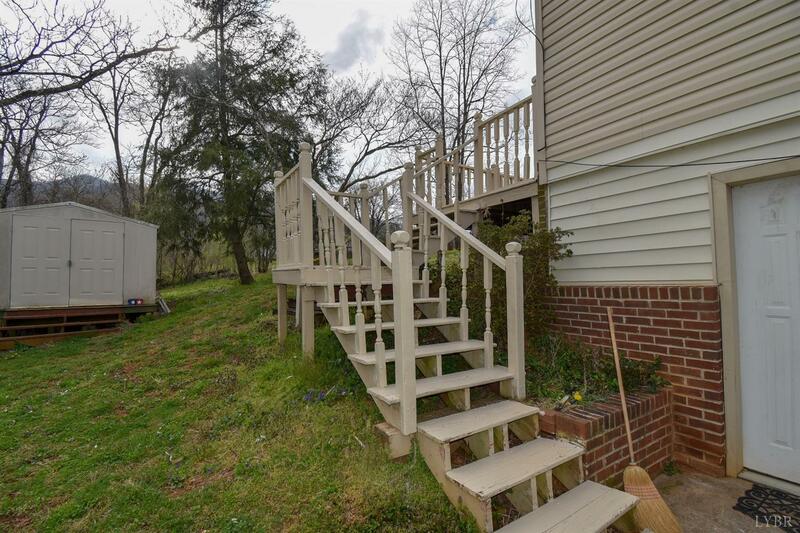 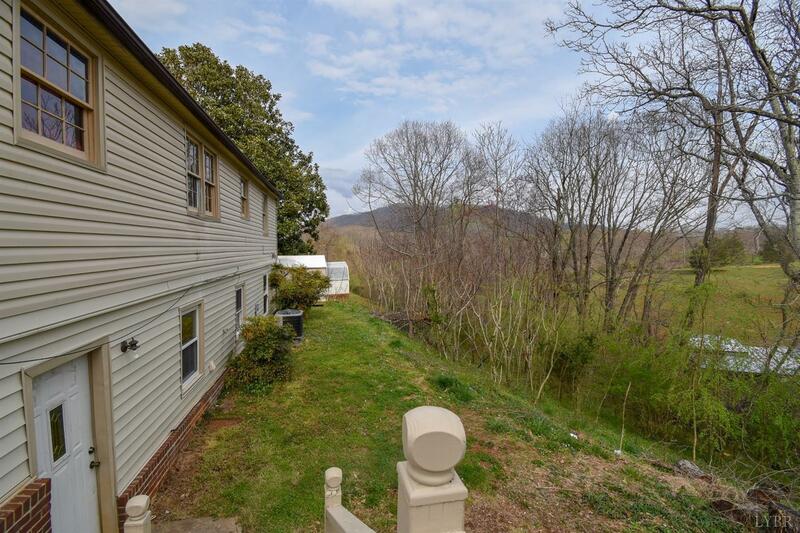 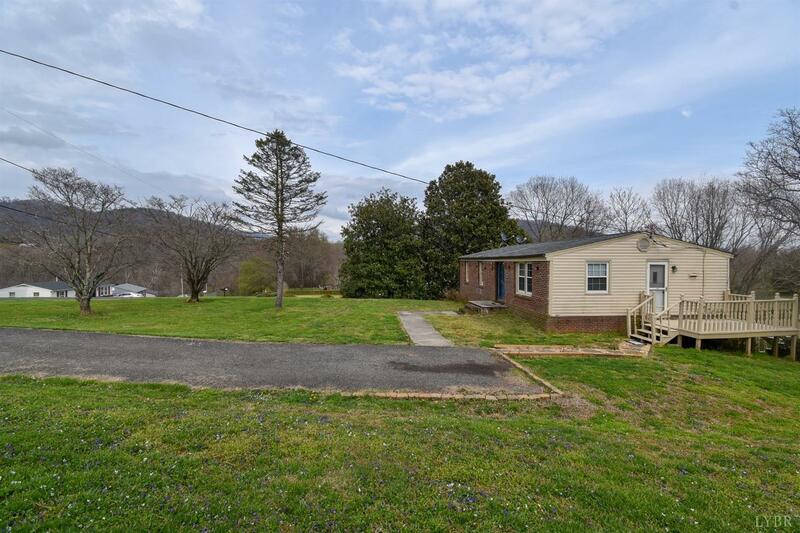 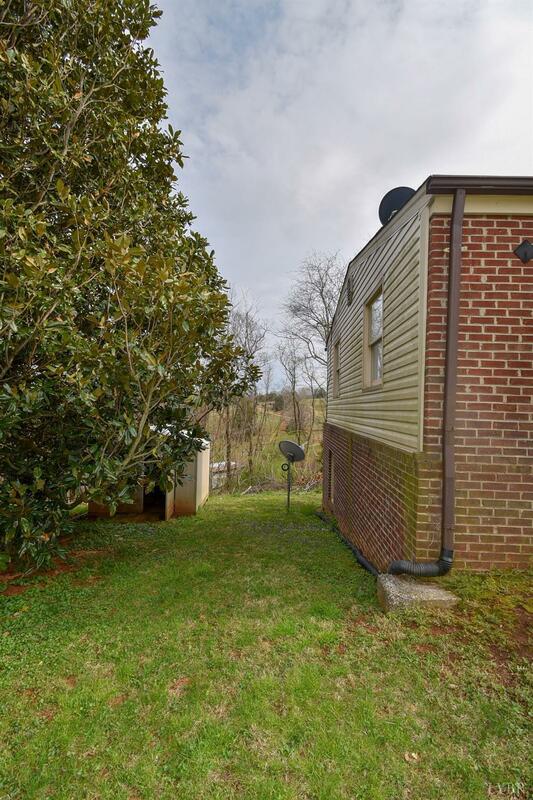 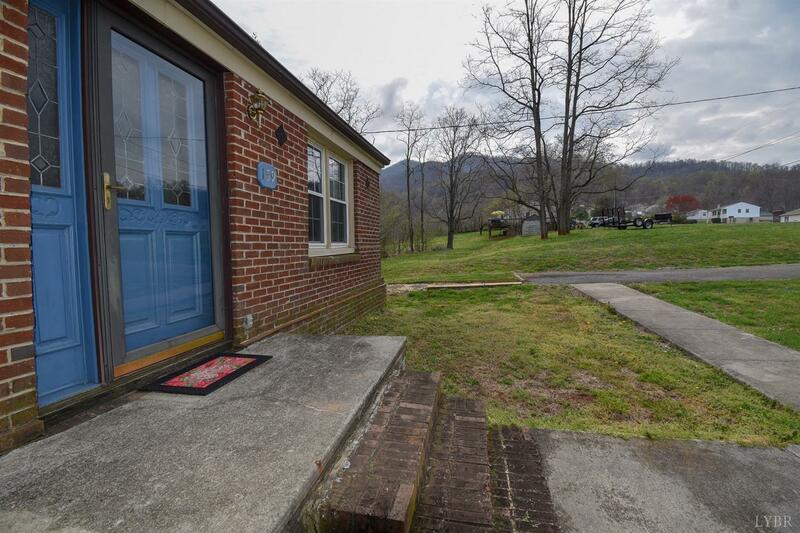 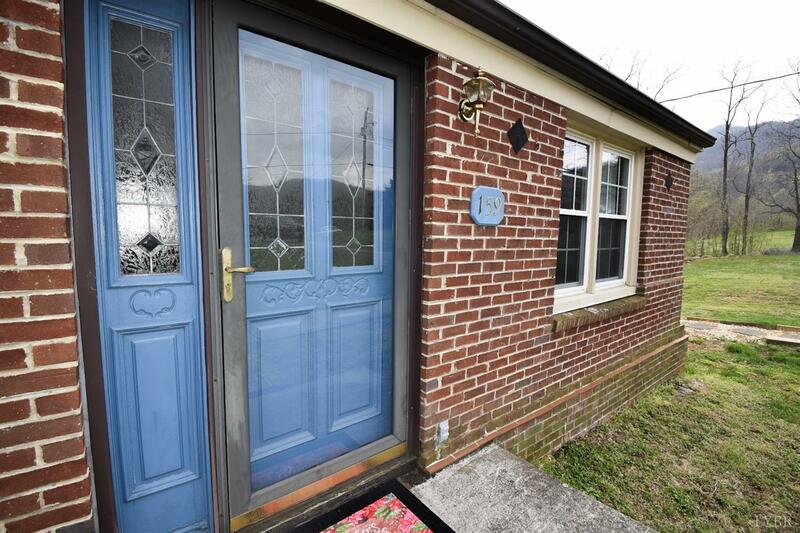 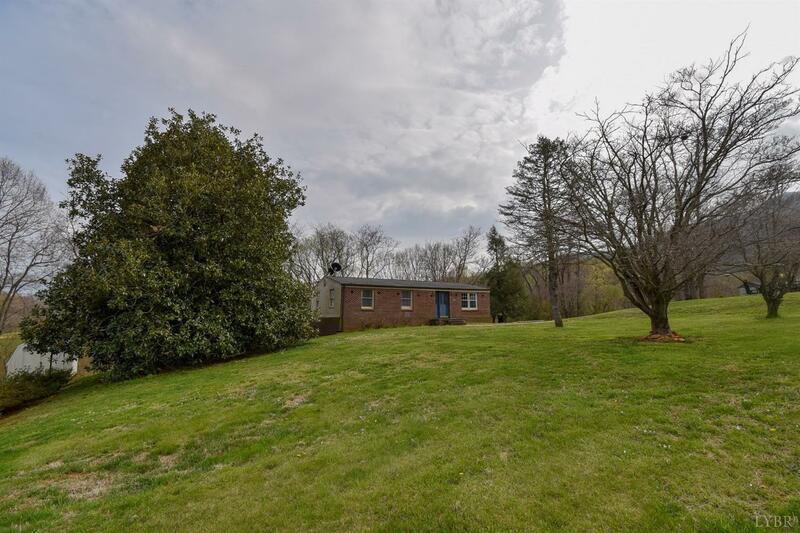 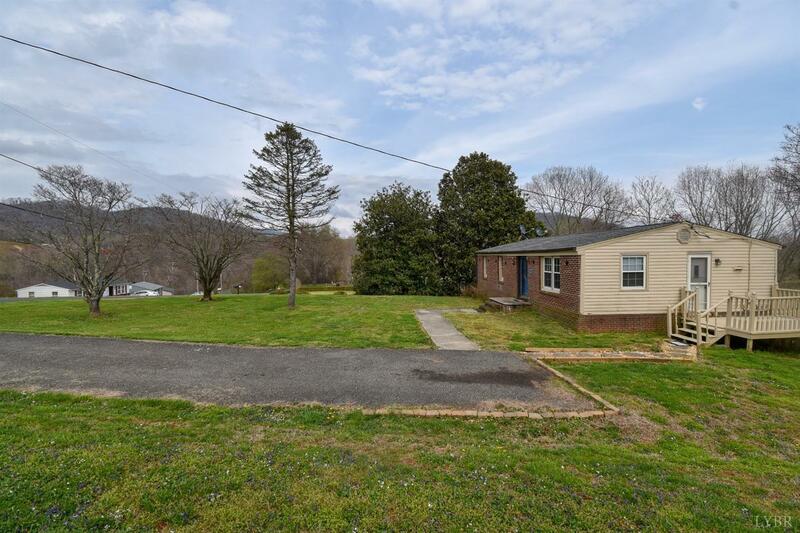 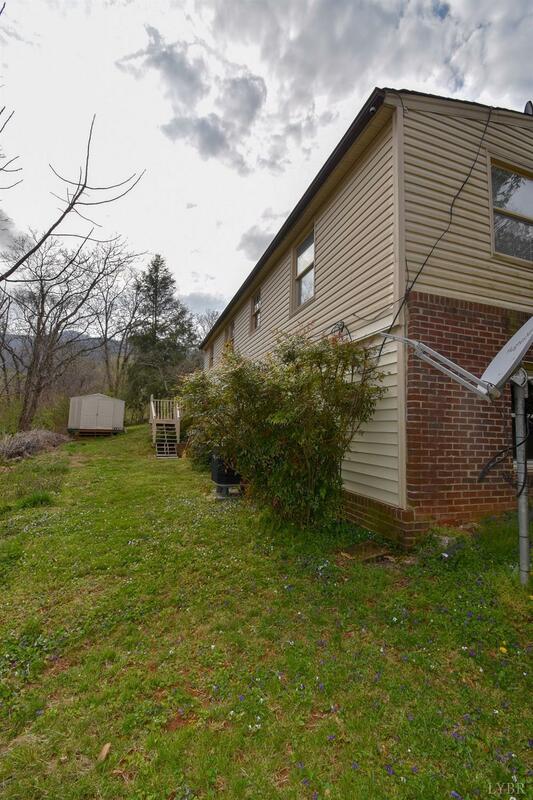 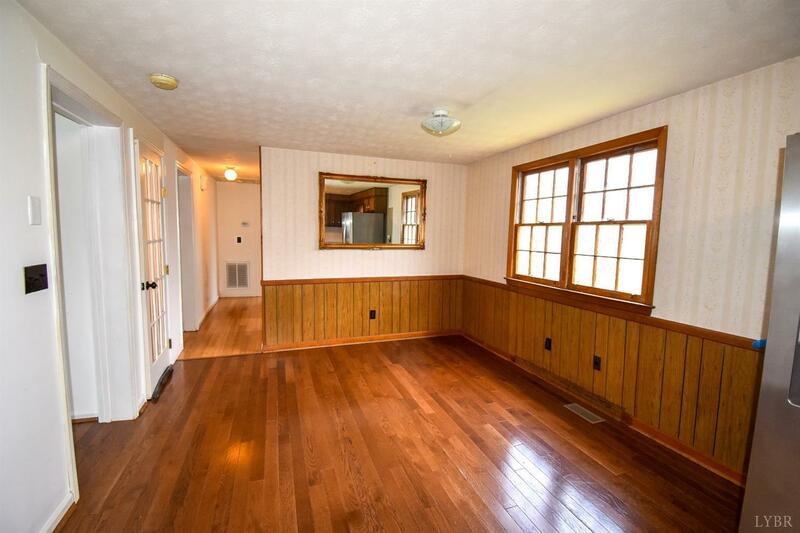 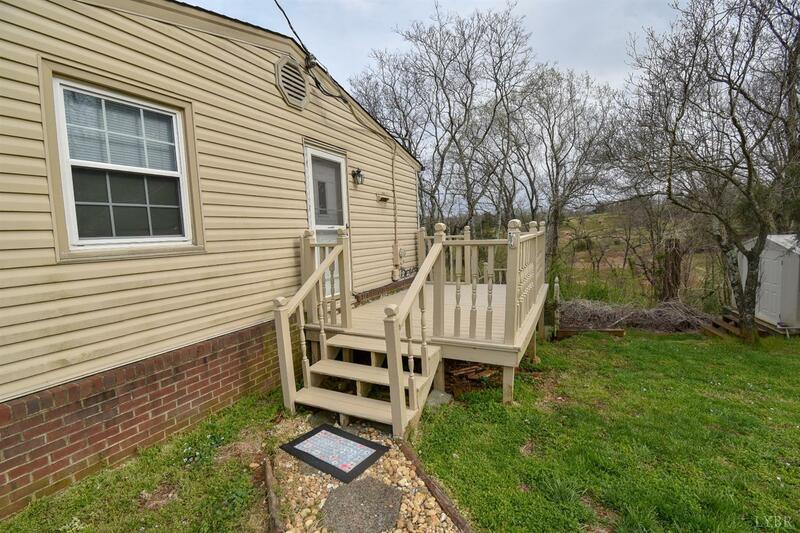 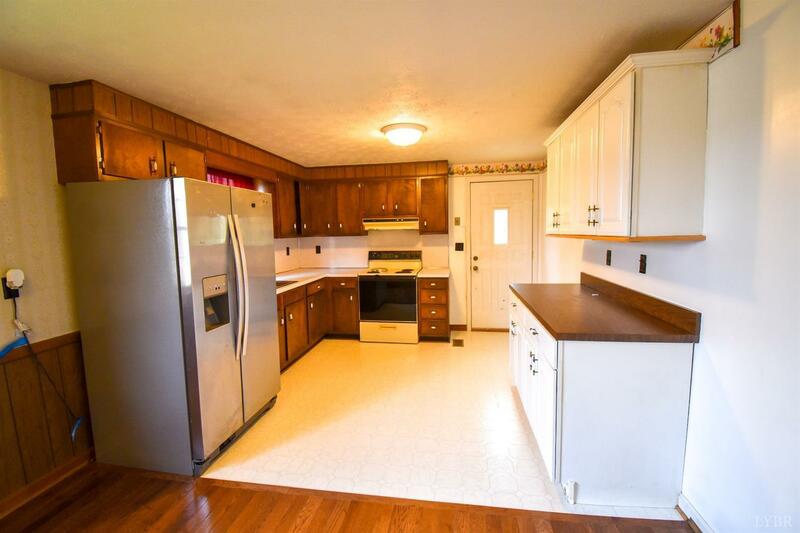 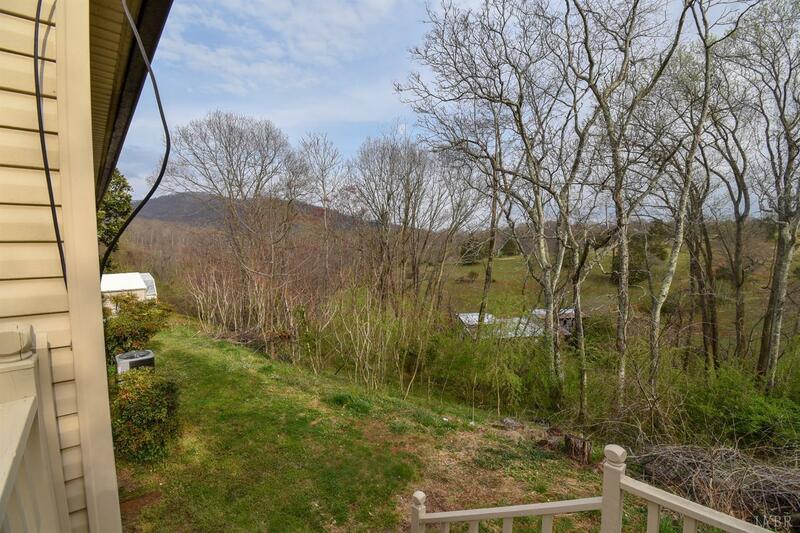 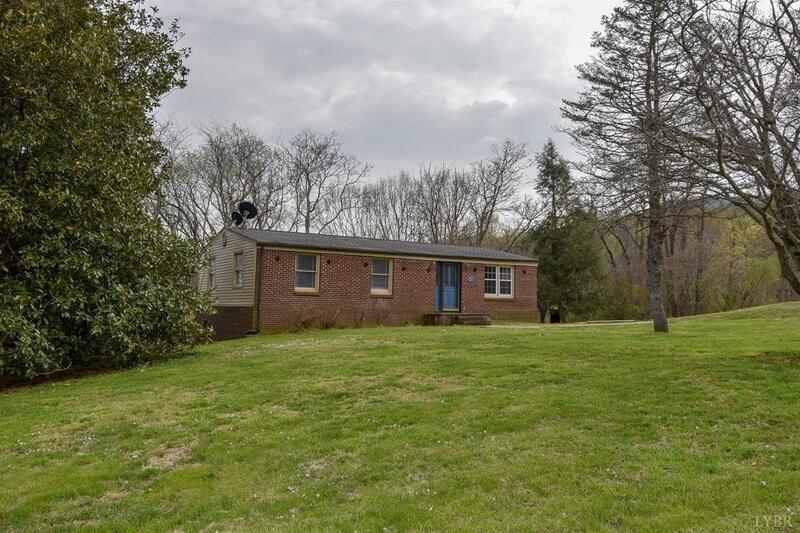 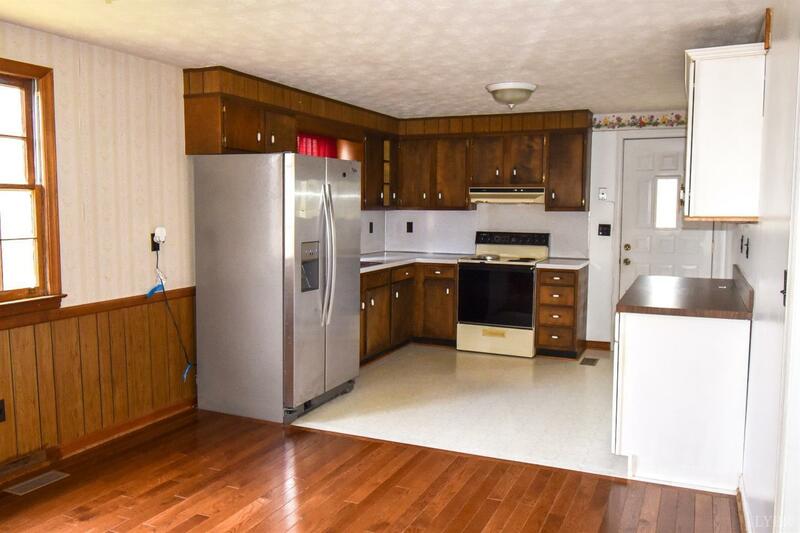 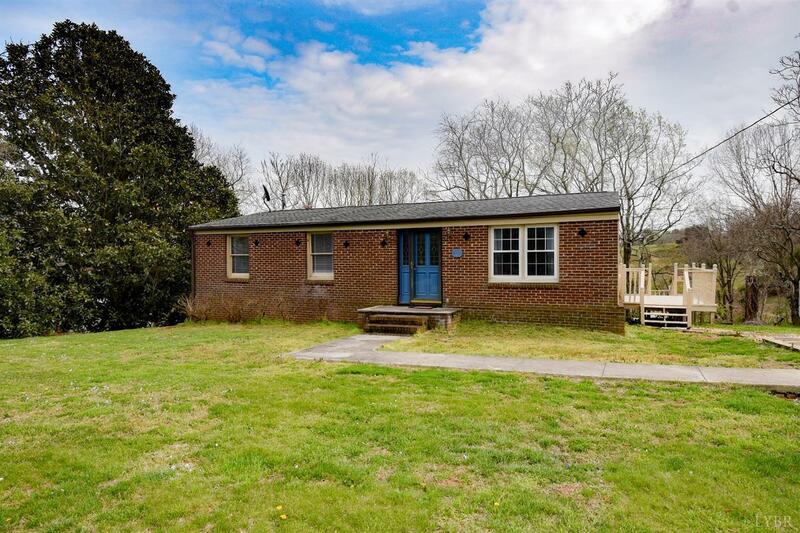 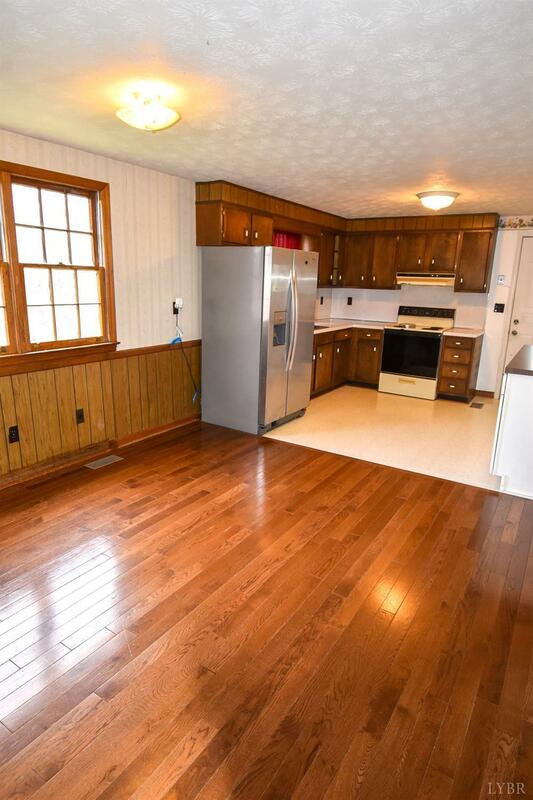 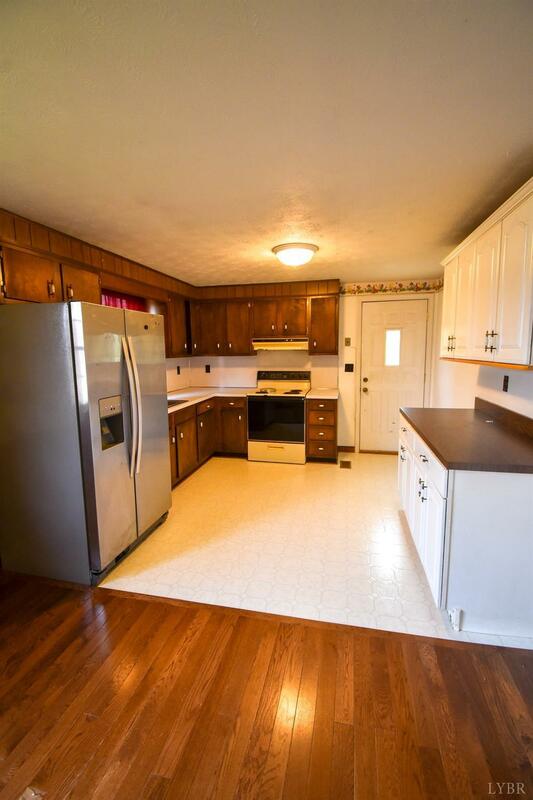 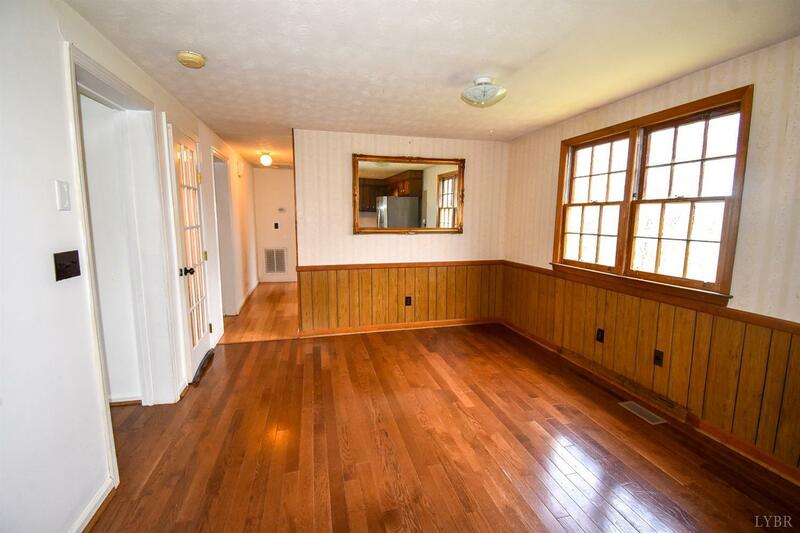 Welcome to 195 Ridgecrest, a well maintained brick home with beautiful mountain views! 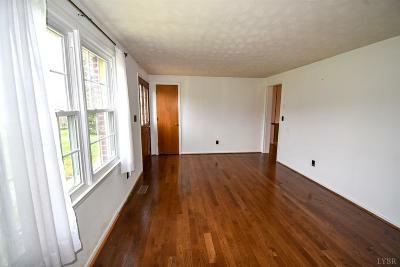 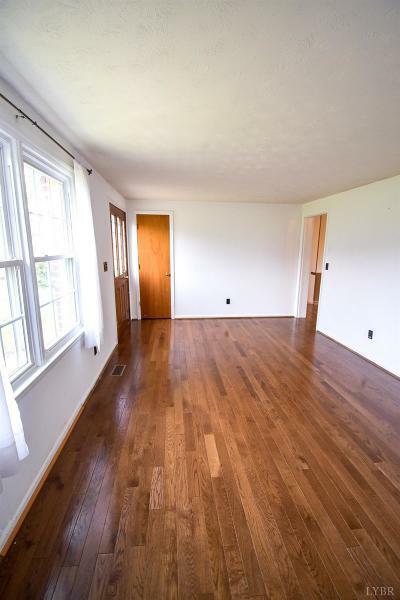 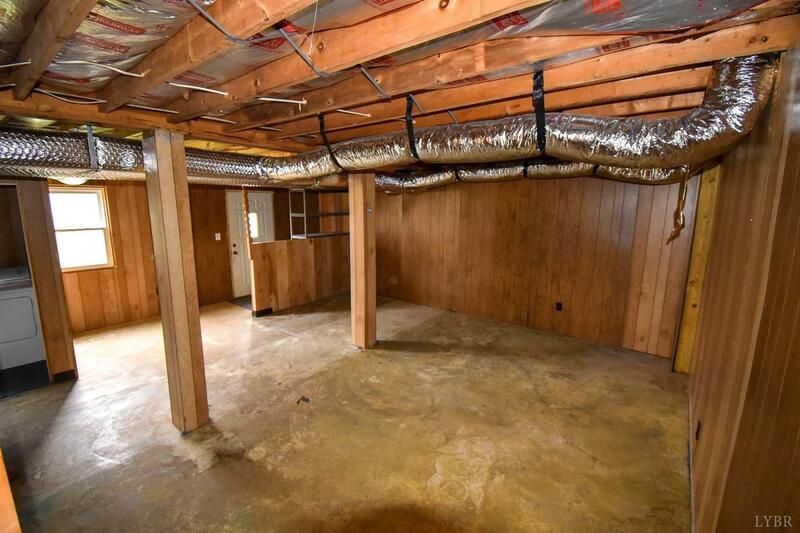 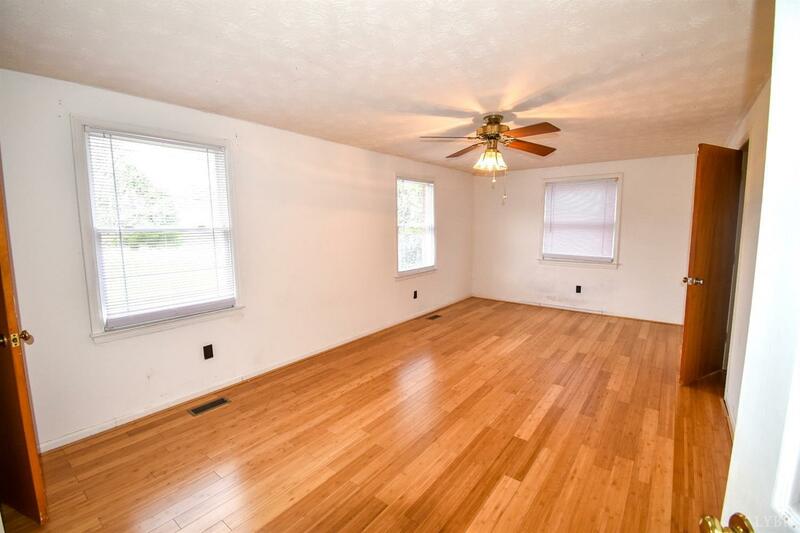 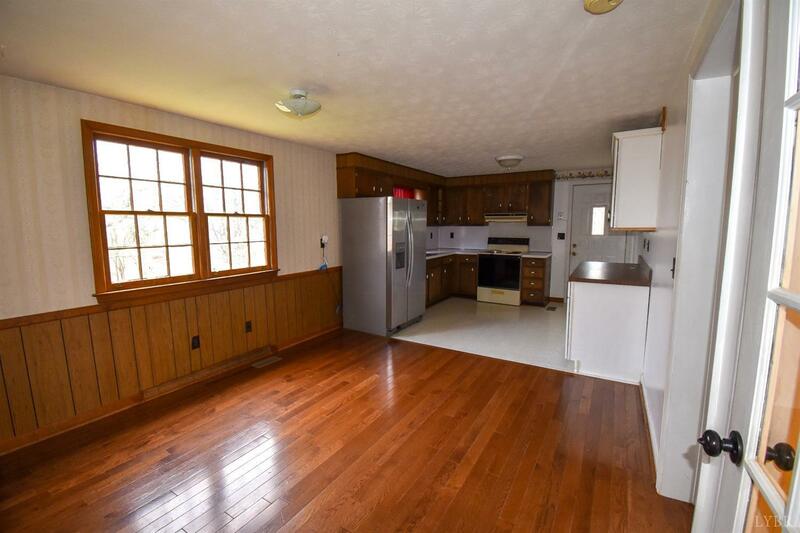 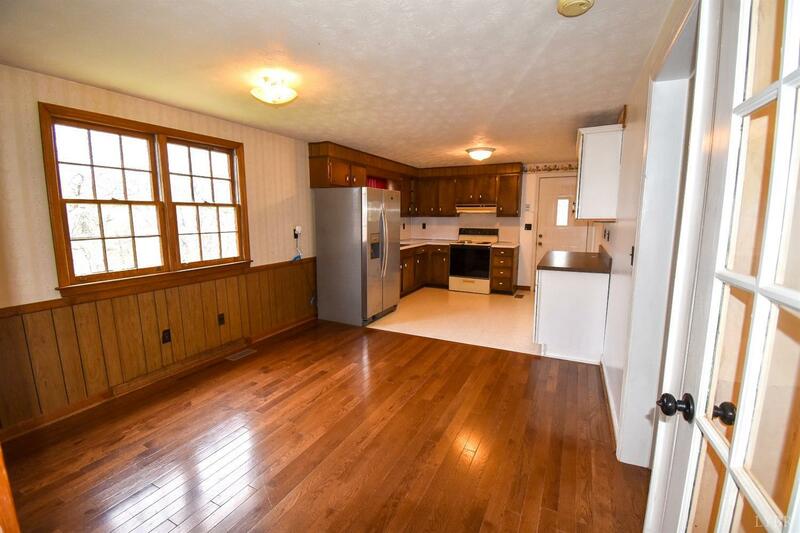 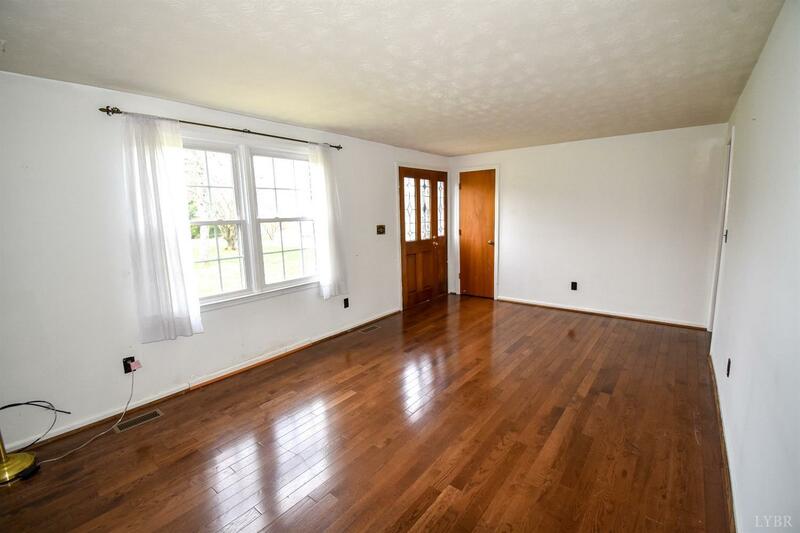 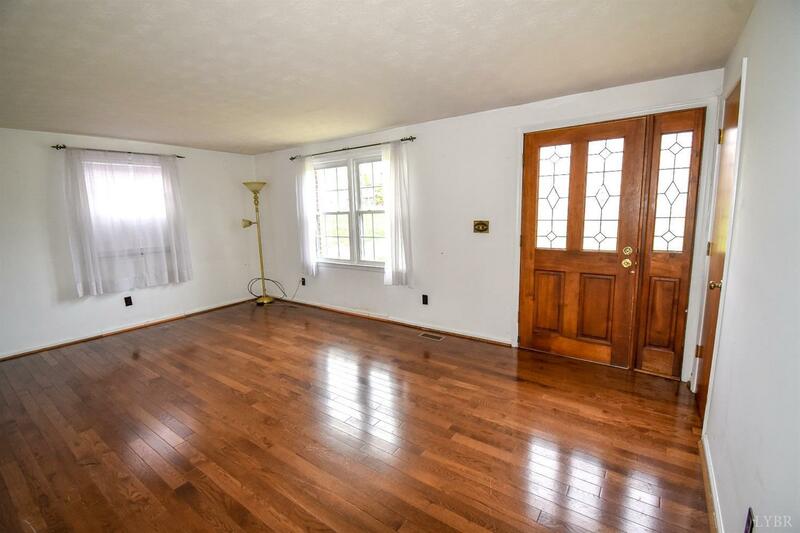 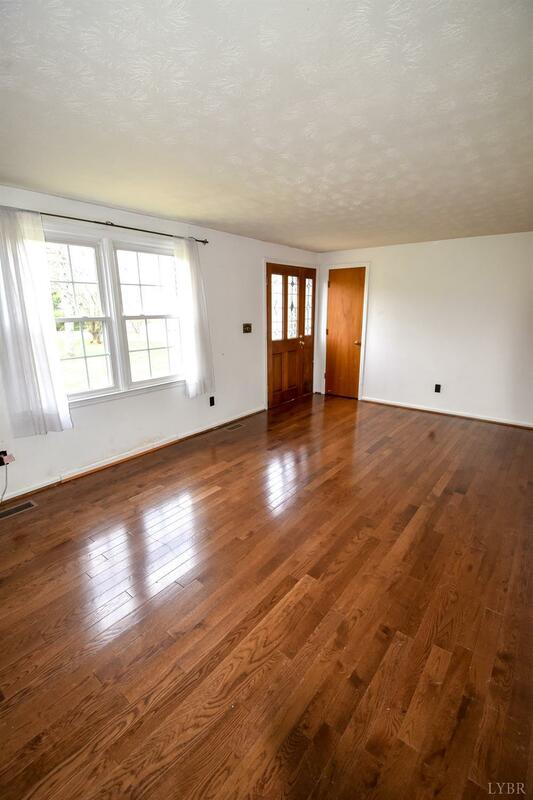 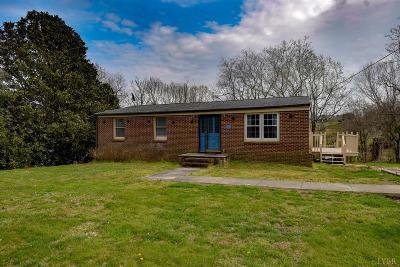 This home offers a hardwood floors throughout a large living room, kitchen & dining space and two bedrooms on the main level. 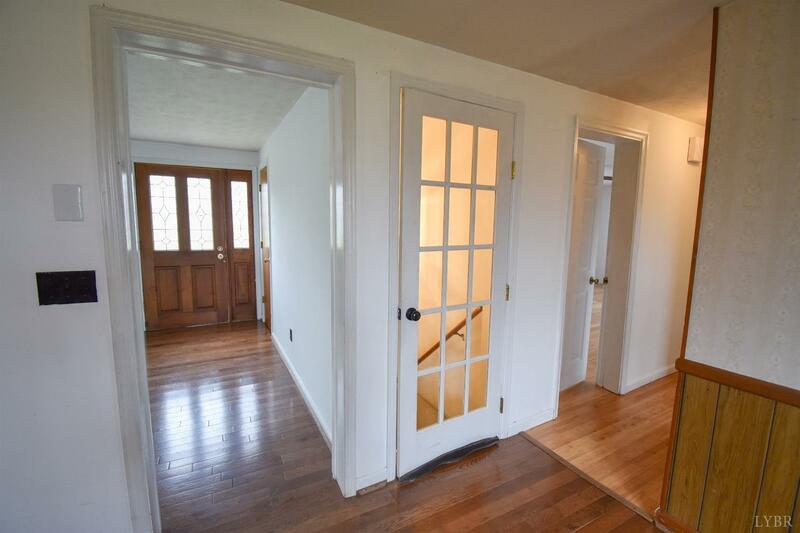 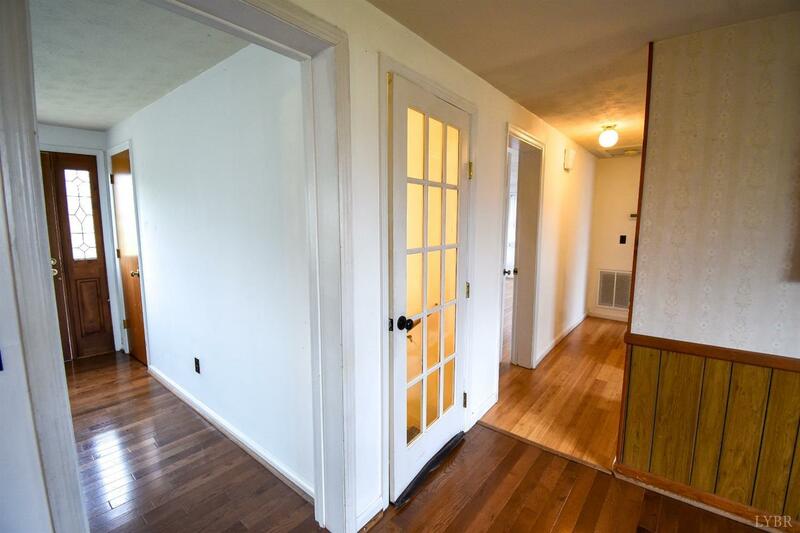 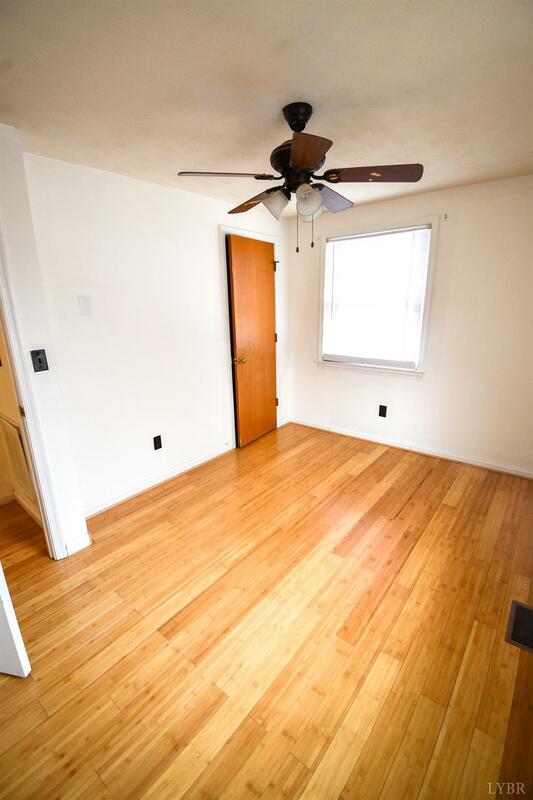 Downstairs offers a third room that easily be a third bedroom and additional living room/entertainment space. 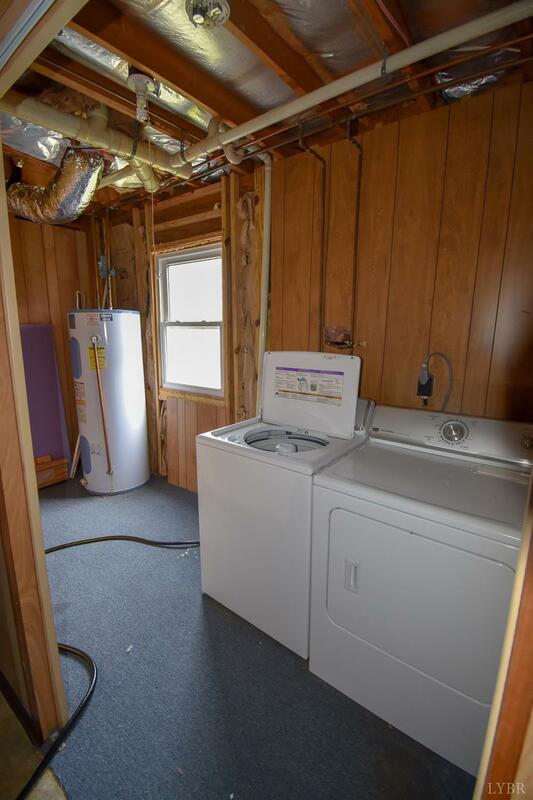 Upgrades include a brand new heat pump and new siding on the back of the home. 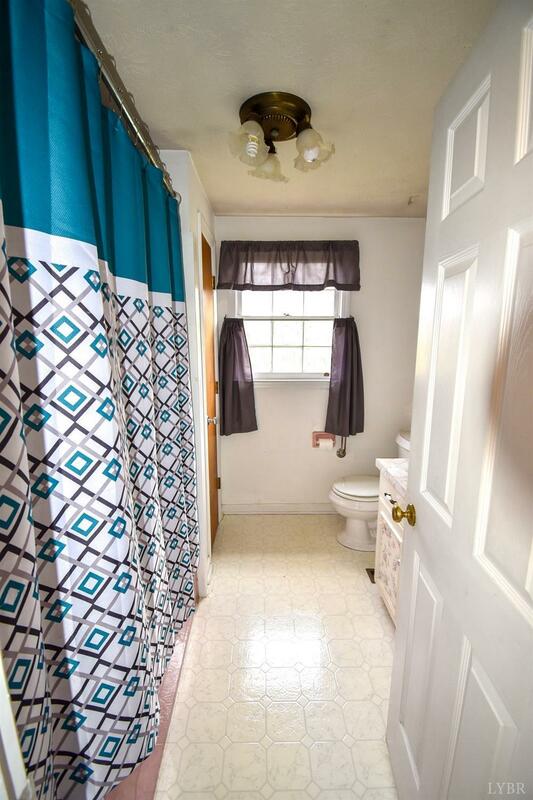 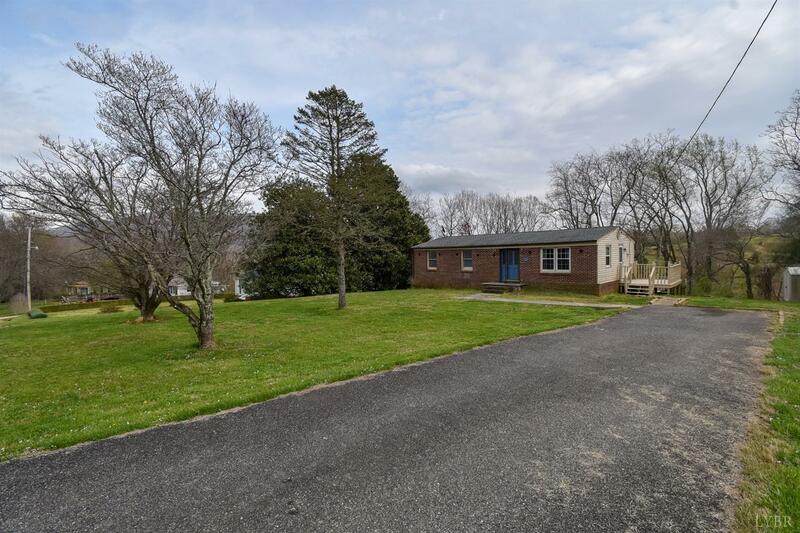 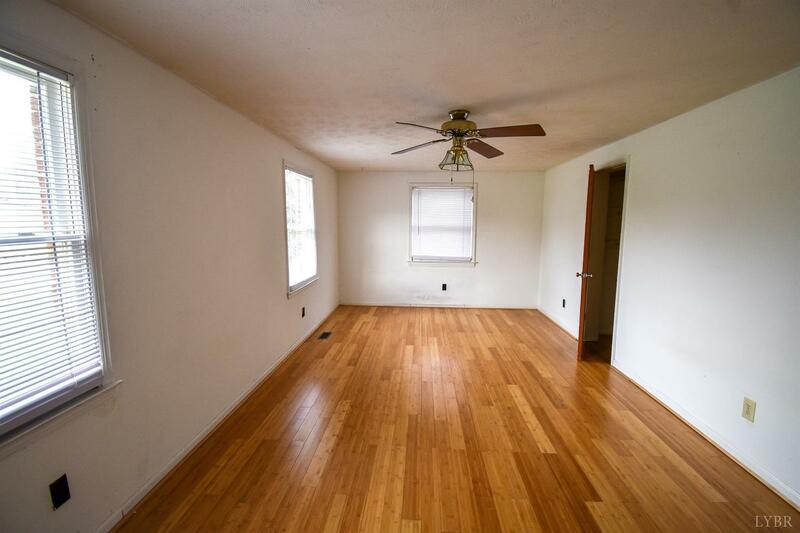 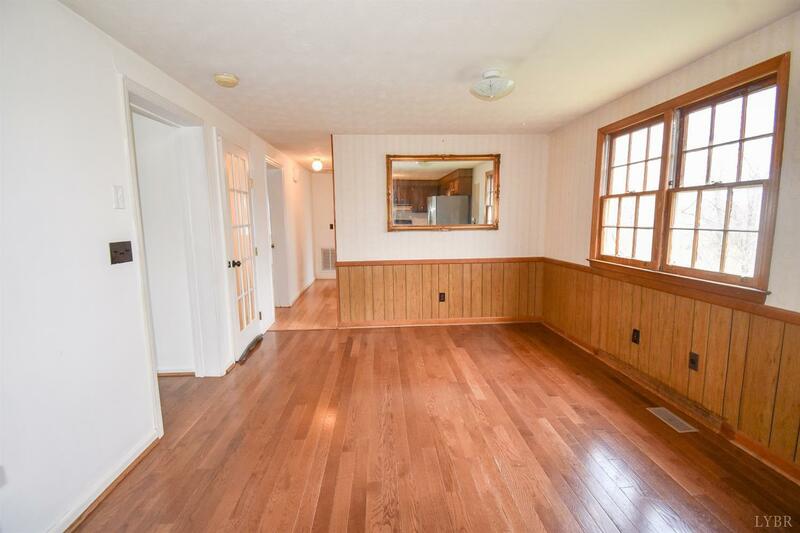 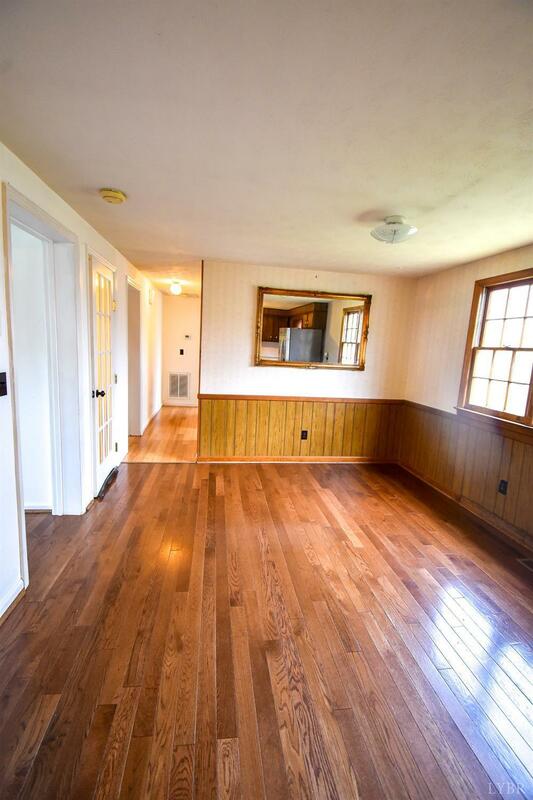 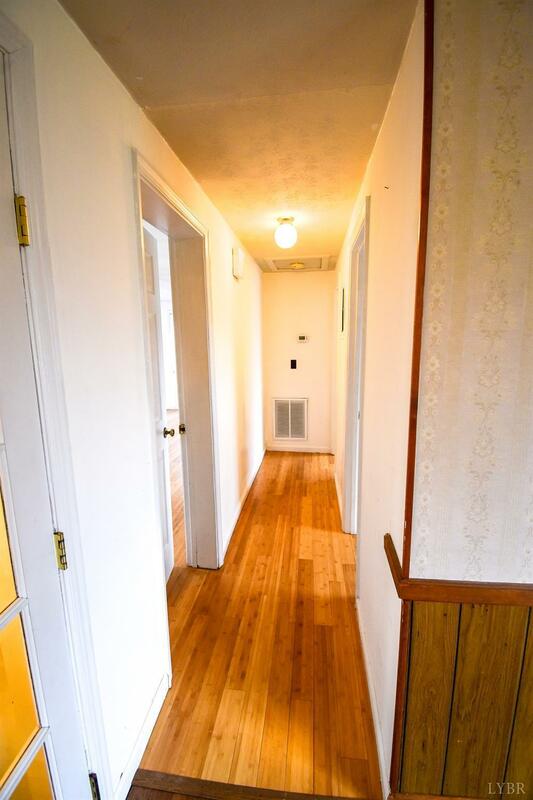 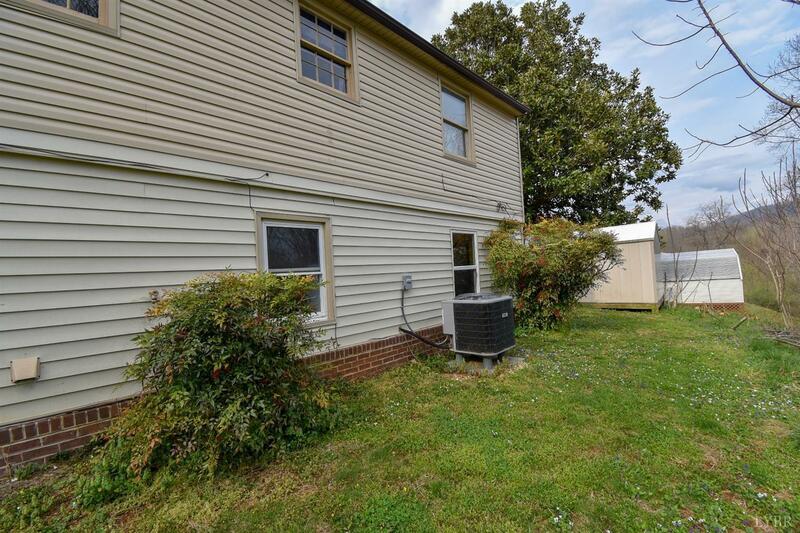 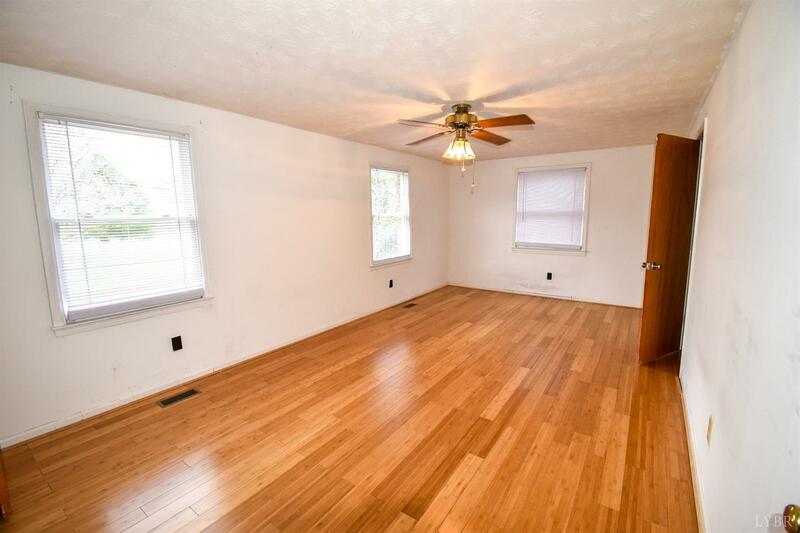 Outside offers a flat and spacious yard with plenty of room for outdoor gatherings or children to play. 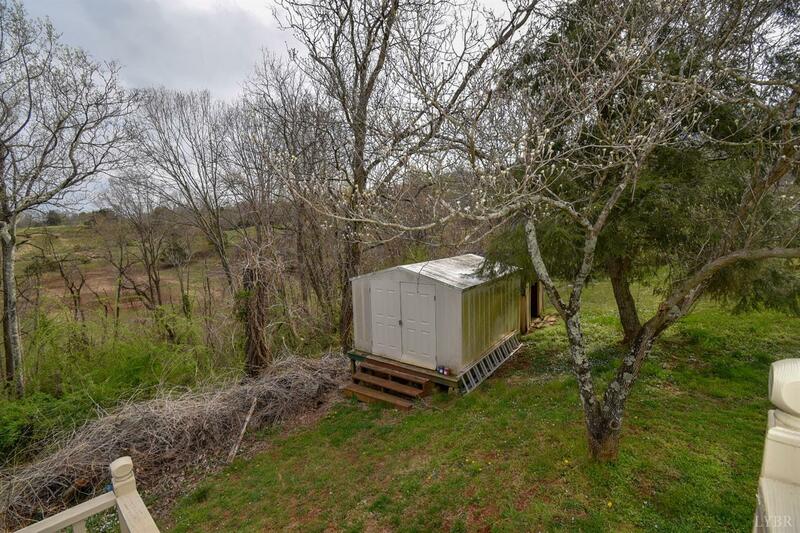 Two sheds are outside and convey with the purchase.